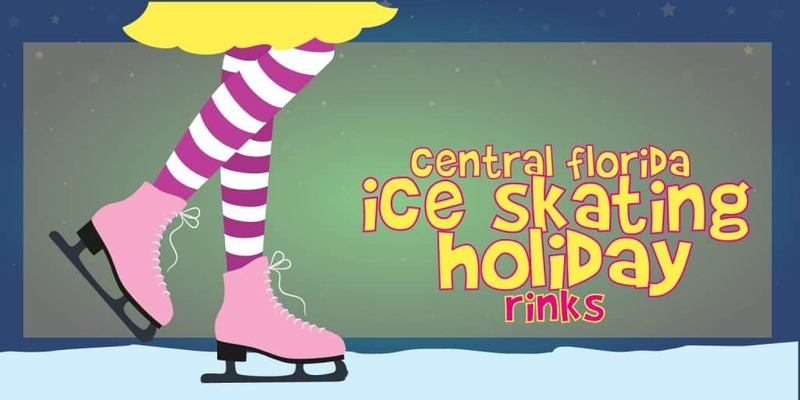 If your Central Florida family loves ice skating, check out some of the opportunities to enjoy ice skating throughout greater Orlando. After you’ve chosen the perfect place to ice skate, be sure to wear pants, thick socks and take a jacket or scarf. Ice skating rinks can be a bit cooler than the temperature outside, so be sure to be prepared. 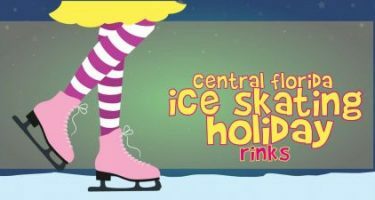 Most ice skating opportunities in Central Florida due require payment, so be sure to come with cash! 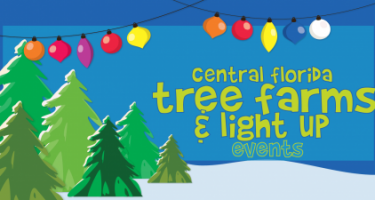 Below, you’ll find some of the ice skating events happening in Central Florida. Be sure to check (and search) the Calendar on our site for additional opportunities this holiday season! We hope you get out and enjoy some fantastic ice skating opportunities. Enjoy public ice skating. Check times here. Admission for regular skate sessions is $7.99 plus tax. Admission for Friday and Saturday night skate sessions is $10.80 plus tax. Skate rental fee is $3.75 plus tax for regular (figure) skates or hockey skates. Pricing is the same for children and adults. 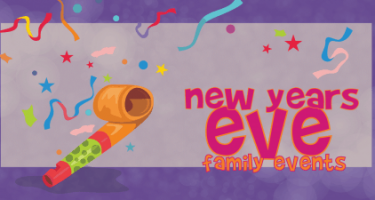 Have a blast while creating new memories in a fun and safe environment. 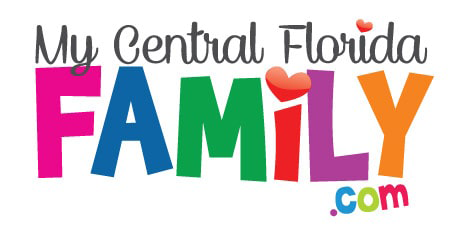 Bring your family and friends and experience the healthy fun at the Ice Factory. Have your own skates? Enjoy a $2 discount! 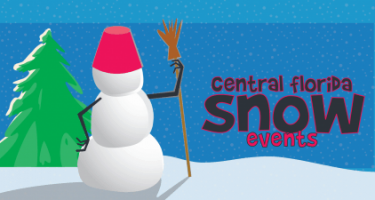 Located in the town of Celebration, enjoy Now Snowing, a synthetic ice rink, community performances, horse drawn carriage rides and more. 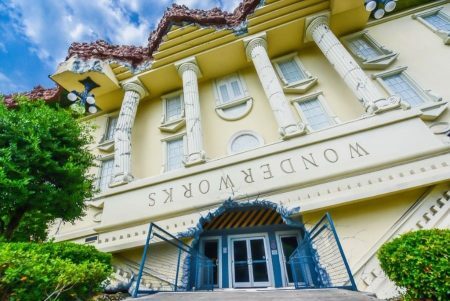 Open daily starting November 21, 2018 until January 6, 2019, you won’t want to miss this magical winter wonderland that promises to delight all ages. Grab family, friends, co-workers or a date and visit us for festive fun and unforgettable memories. 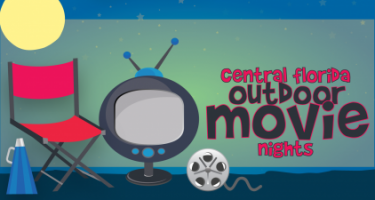 If you’re looking for things to do in Lake County, search no more! Eustis on Ice is the place to be this Holiday Season. General admission is $10 per person and includes admission into the rink for unlimited skating for one day and skate rental. *Skate size availability may be limited. As always, be sure to confirm events before heading out! 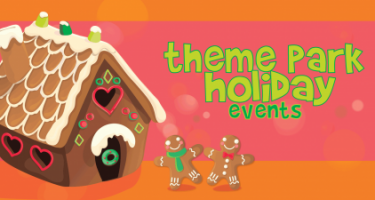 Check below for additional holiday opportunities for family fun!